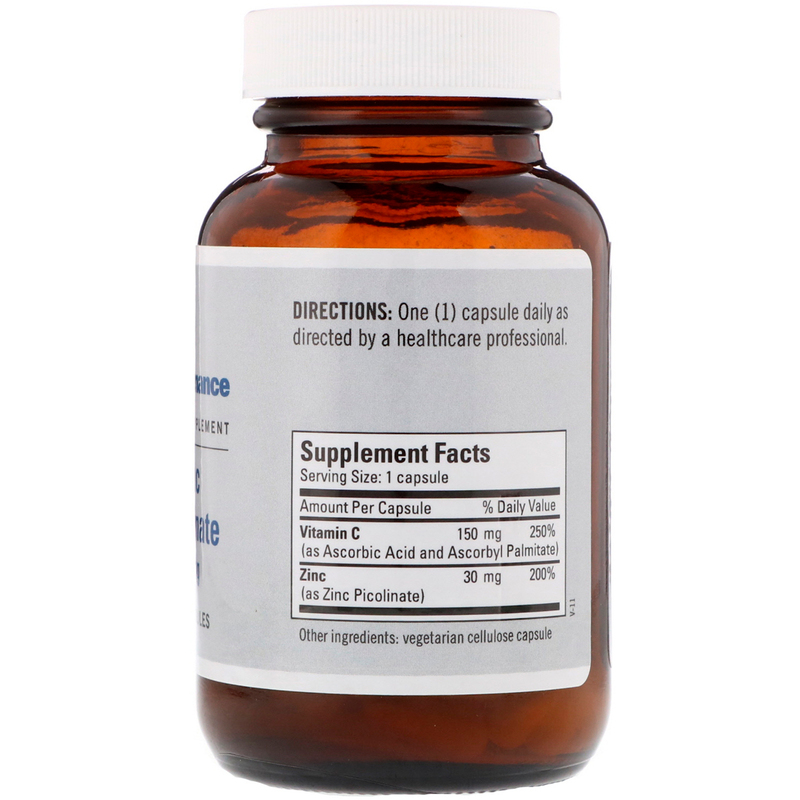 Zinc is critical for immune function, growth, wound healing, and healthy DNA structure. Our zinc picolinate is one of the most bioavailable forms of zinc currently available. When compared to zinc gluconate in a double-blind experiment, zinc picolinate was shown to be significantly better absorbed. 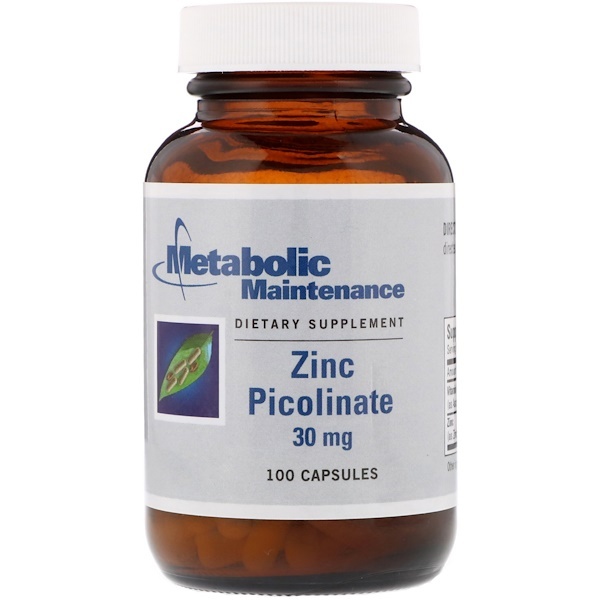 Our zinc picolinate is combined with vitamin C to increase bioavailability. Important for proper enzyme function. One (1) capsule daily as directed by a healthcare professional.